Top Rated Mandarin & Chinese Tutors in San Francisco, CA! 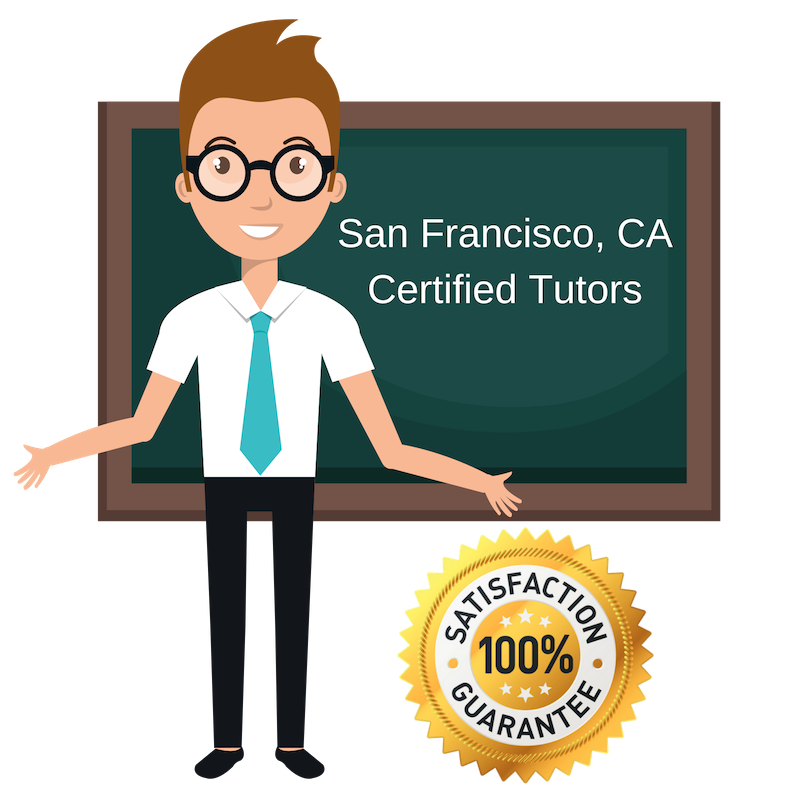 All San Francisco Mandarin / Chinese tutors have been background checked, been interviewed, had mock Mandarin / Chinese tutoring sessions, and been trained by professionals. We guarantee you will love your local San Francisco Mandarin / Chinese tutor or your money back! Get information regarding a top-rated Mandarin / Chinese tutor today! I am a tutor for Mandarin Chinese located in San Francisco, CA. I have spent the past five years working in Shangai, where I was also working as an educator. I have taught both Mandarin Chinese and English as a second language to a range of ages, from middle school to high school. I am interested in working with older and younger students as well. I have a persistent interest in learning the intricate mechanics of new languages, and am a native speaker of English and Mandarin. I also studied Chinese during my undergraduate coursework in addition to completing two bachelor’s degrees in economics and comparative area studies. I have much experience studying and teaching Mandarin, and look forward to working with new students who seek a firm grasp of the language. I am a friendly, energetic tutor for students in the San Francisco, CA area hoping to study Mandarin Chinese! I was born in the San Francisco, CA Bay Area but spent the majority of my life living elsewhere; I have lived in Singapore, Shanghai, and Hong Kong. I am currently studying at the University of San Francisco. I really enjoy teaching foreign language and and very comfortable exploring Mandarin Chinese with any level of speaker as it was my first language. From a technical perspective, I have achieved scores of 5/5 on my AP Chinese Language and Culture exam and 790/800 on my SAT subject test. I am a PhD student and private tutor working in San Francisco, CA and offering help on a variety of subjects. While I am currently studying materials science and engineering at the Massachusetts Institute of Technology (MIT), I am working as a one-on-one tutor in San Francisco, CA for physics and more. In addition to the sciences, I am available for personalized tutoring in Mandarin Chinese. I am a very enthusiastic and kind tutor, and I work hard to make my students feel confident and excited to progress as I work with them to improve their study skills and mastery of different topics. When I am not tutoring, I enjoy making video blogs! Presently a student of economics and Chinese at Willamette University, I am also working as a private tutor in San Francisco, CA. I offer one-on-one tutoring in Mandarin Chinese, which is my native language. Since I grew up speaking Mandarin, listening to Mandarin in conversation, music, and media, reading Mandarin, and writing in Mandarin, I am intimately comfortable with the language and therefore am able to confidently direct students in their concerns about everything from pronunciation to grammar. I love interacting with others so tutoring is a very fun way for me to meet new people and give back to the community. I love traveling and cooking. I enjoy trying all the different kinds of food abroad and meeting all kinds of people around the world! I am a personal tutor working in San Francisco, CA, hoping to help students studying Mandarin Chinese improve their language and language learning skills. I studied economics and government with a minor in Asian studies at Bowdoin College, where I acquired several valuable study strategies and organizational techniques for efficiently learning material. I really enjoy working with students who are excited to learn the language and try my best to make all tutoring sessions fun and interactive wherever possible. In addition to tutoring, I enjoy sports and going on nice runs outside.